Lighting technology keeps on changing, and this change has been more evident in the last few years as companies are trying to manufacture more efficient light sources for the market. 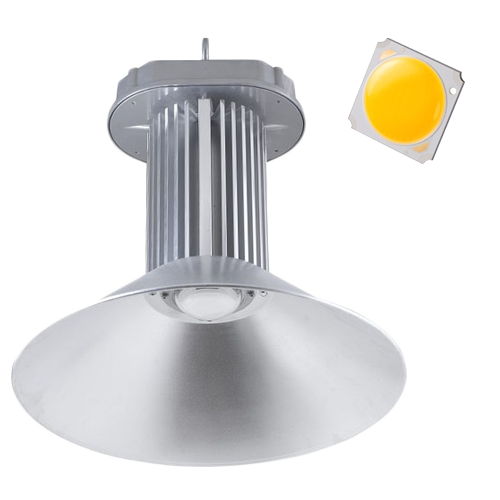 COB and SMD Cree led high bay lights are perhaps two of the most popular lights currently on the market. As popular as they may be many people are not able to tell them apart and in most cases some people choose randomly between them. However, the two lighting technologies are very different from each other in many ways and understanding the differences should help you select the right light for you. 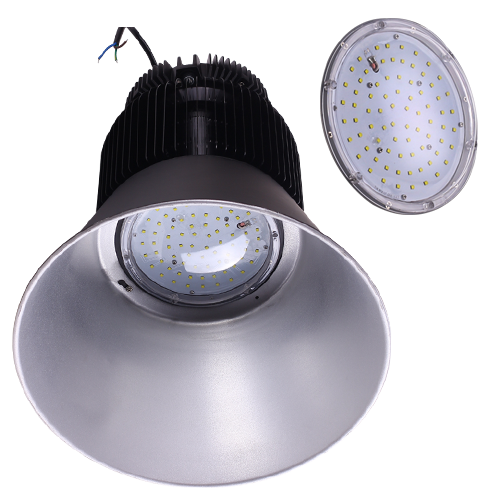 Both the lights are made using some of the very latest technologies in the industry and as seen above each one of them has its own merits and demerits. Despite this SMD is what most people prefer as it is considered better than the COB. Although both have the potential to give you the light that you require, the SMD will serve you for way much longer than the COB. Due to this, it is the better option for you when choosing between the two. The next time you go shopping for a good lighting the above differences should help you make an informed decision.